This area of the site is set up as an Rouge Industrial Group Casual Wear Store with a shopping cart and online ordering. 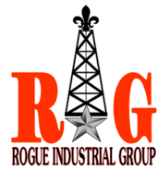 All Rouge Industrial Group products are available here to order including: Shirts, Jackets, Caps, Tote Bags, Briefcases, Belts, Patches, Coffee Mugs and more. 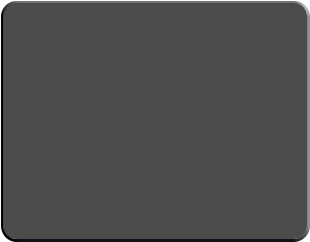 Please inquire about any products that you do not see listed in the online store!